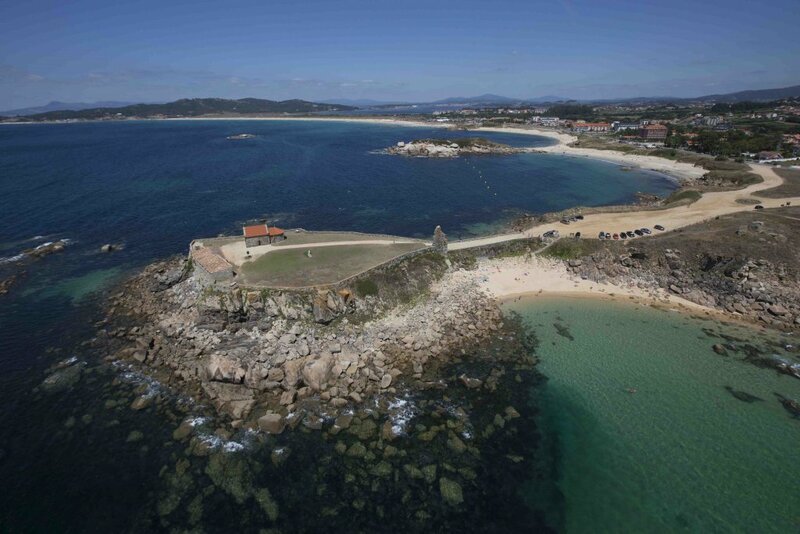 The Mancomunidad de O Salnés is a local public administration located in the south of Galicia. 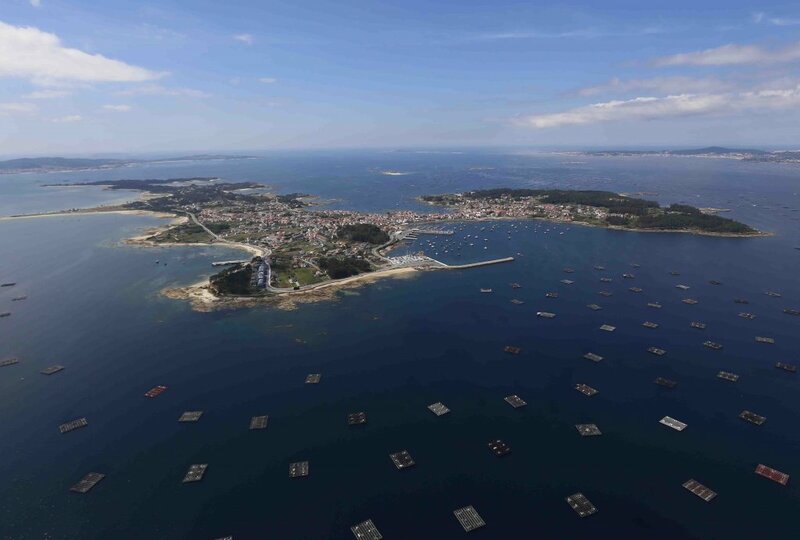 There are nine towns in the Salnés Area (Cambados, A Illa de Arousa, O Grove, Meaño, Meis, Ribadumia, Sanxenxo, Vilagarcía de Arousa and Vilanova de Arousa). 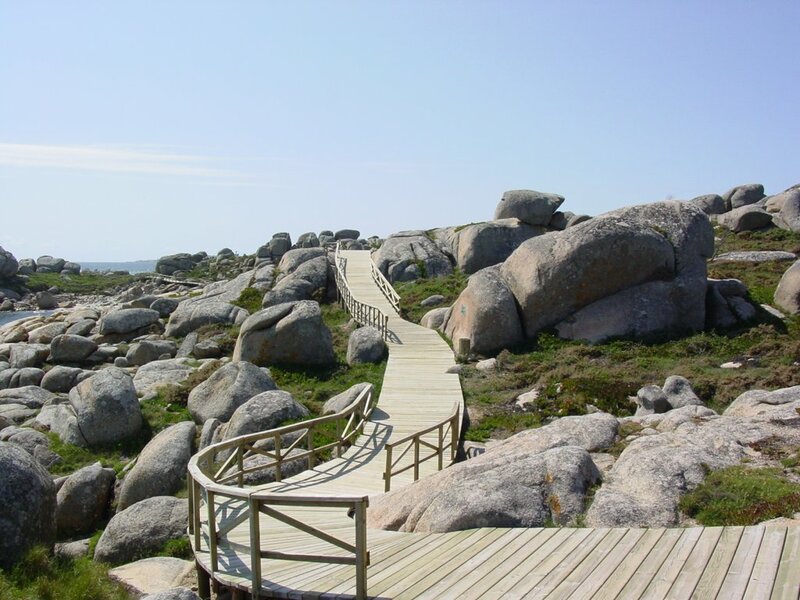 O Salnés is a consolidated tourist destination, which attracts visitors because of its benign climate and varied landscapes. Visitors to the area will find a world of contrasts, where they can choose to visit mountains or towns or stroll through peaceful natural areas. With its great wealth of heritage resources the area also offers visitors the attraction of wines and a gastronomy recognised internationally for its quality. In just a few kilometres, visitors can enjoy experiences linked to the sea, the coast, mountains, wine tourism, camelias and many more.